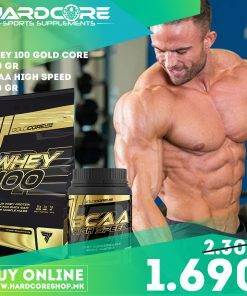 Ultra Whey COMPLEX е додаток во исхраната кој содржи инстантен протеински излат од сурутка, погоден за спортисти кои вршат напорна физичка активност. Протеините придонесуваат за раст и одржување на мускулната маса. Производот е исто така збогатен со витамин Б6 кој придонесува за намалување на заморот и истоштеноста, и и на нормалниот метаболизам на протеини и гликоген. Протеините со сурутка природно содржат амино киселини со разгранет синџир (BCAA). 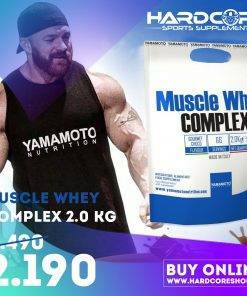 Yamamoto® Nutrition presents Ultra Whey COMPLEX. Ultra Whey COMPLEX a dietary supplement made from whey protein with instantly soluble Vitamin B6, recommended for athletes. 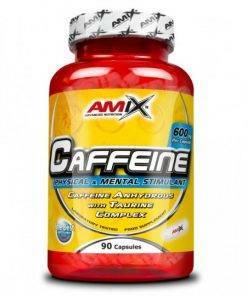 Proteins contribute to the growth and maintenance of muscle mass, while Vitamin B6 combats fatigue. Употреба: Се мешаат 3 мерици = 30 g со 80 ml вода или друг омилен пијалак и се пие еднаш дневно, после тренинг, помеѓу оброци или 1 час пред тренинг. Внимание: Не ја надминувjате препорачаната дневна доза. Додатоците во исхраната не треба да се користат како замена за разновидна исхрана. Разновидната и урамнотежена исхрана и здравиот начин на живот се важни. Да се чува подалеку од мали деца. Немојте да го употребувате ако сте бремени, кај деца или во подолг временски период без да се консултирате со лекар. Whey proteins have a high biological value, are quickly absorbed, and naturally contain branched-chain amino acids (BCAA). Yamamoto® Nutrition Ultra Whey COMPLEX contains whey protein that is obtained through the concentration and isolation by cross-flow ultrafiltration and microfiltration. Microfiltration is the most expensive process of all those used for the isolation of protein supplements based on whey proteins, but it is also the best at preserving the integrity and presence of bioactive protein fractions, which determine a protein’s quality. The whey obtained in the first stage of processing by ultrafiltration is carried out by an apparatus that, using a membrane filter system, proceeds with further progressive filtration, through which other unwanted particles, including minerals, lipids and lactose, are eliminated. 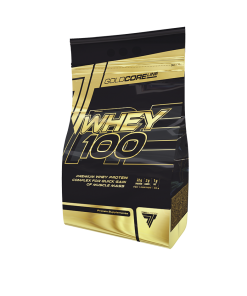 The microfiltered proteins are 99% undenatured and retain all the important bioactive peptide fractions of undenatured whey. Yamamoto® Nutrition Ultra Whey COMPLEX has a protein content of 79% for the vanilla flavor and 75% for the chocolate flavor. Yamamoto® Nutrition Ultra Whey COMPLEX does NOT contain collagen or other elements that alter the quality or the biological value of the product. 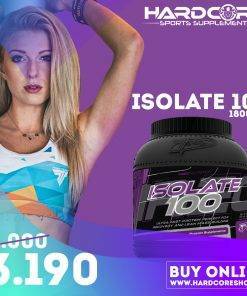 Ingredients: whey (milk) protein concentrate and isolate by ultrafiltration and crossflow microfiltration (emulsifier soy lecithin); fat reduced cocoa powder; flavor, sweetener: sucralose; pyridoxine hydrochloride (vitamin B6). 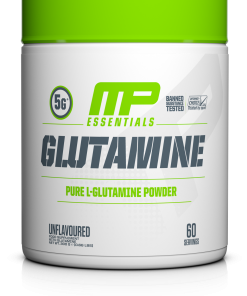 How to use: add 3 scoops (30 g) in 80 ml of water or other favourite beverage and take once a day immediately after training, between main meals or DAY at least one hour before training or competitions.